Liverpool is one of my favourite places in the North West. A vibrant city, thriving with culture, you're never short of things to see and do or new places to eat and drink. 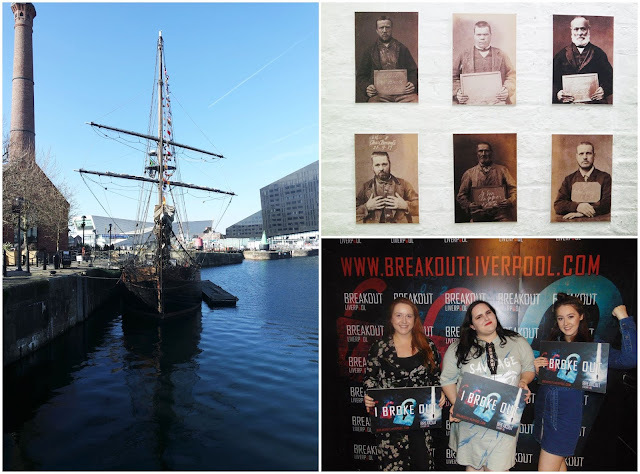 I was challenged to spend a day out in Liverpool looking a little closer at what the city has to offer, and I like to think I've found some of its finest hidden gems. For my trip, the spending money was gifted by hotels.com, but all views are my own. 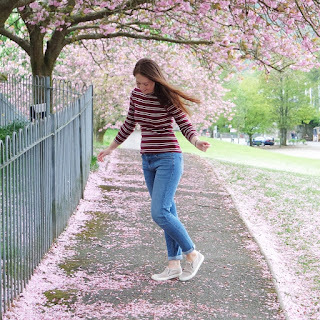 Whether you're staying in one of the hotels in Liverpool or enjoying a flying visit like mine, I can promise that it's impossible to be bored for even a minute in this city. If you want to escape the hustle and bustle, where better than an escape room? I visited with a bunch of bloggers for my first escape room experience, and found that the staff explained things really well and the props we had to seek in the room were well thought out, making it even more fun. As the name suggests, this majestic piece of maritime history isn't exactly hidden- you can see her standing tall at Canning Dock or The Royal Albert Dock. The real secrets are seen below deck, where for just £1 you can explore and learn how she has been lovingly restored after sinking in 2015. Maybe 'out of sight, out of mind' was the inspiration for these underground prison cells! Under the grand and gorgeous St George's Hall you can step into the eerie cells, see the faces of the inmates, and read about their crimes. It's free to enter, just follow the main road to the left of the building and go through the door marked for St George's Heritage Centre. If hunting hidden gems is your thing, head to Bold Street with purse in hand and dig through the many vintage shops to unearth some goodies. 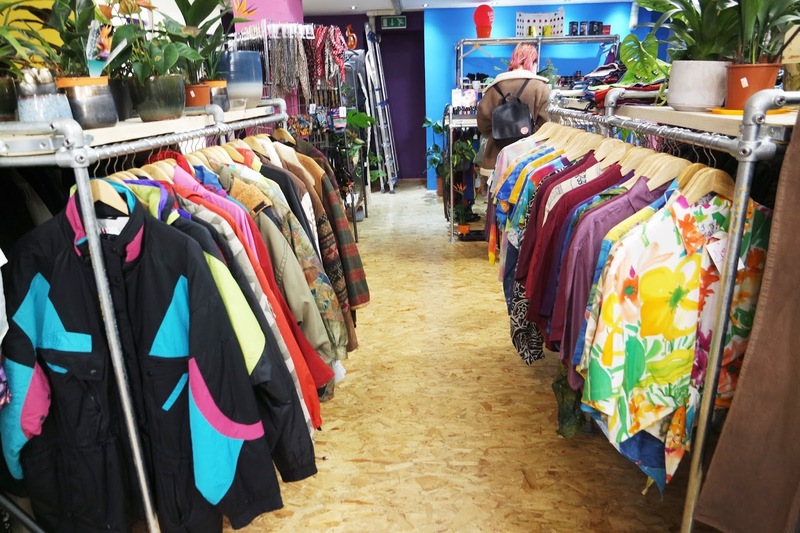 GRIN is my personal favourite- it's eclectic but organised, with different areas of the shop offering a whole range of different items, from casual sweaters to shiny foil rompers, and even gothic occasion wear. Also on Bold Street, this is, as the name suggests, a patchouli scented tie dye haven packed with pieces that look like they're straight from the swinging sixties. At the back there is an Americana vintage store with racks of old sports sweatshirts, cool cropped shirts, and even authentic Levis' jackets for £30 a pop. There's also a vegan cafe downstairs to refuel between bargain hunting. Bold Street is full of independent eateries and is THE place for grabbing lunch in stylish, Instagrammable surroundings. 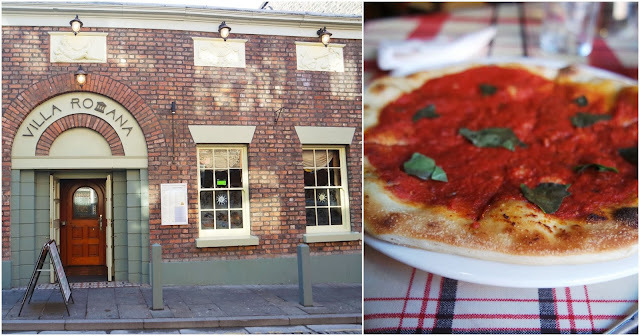 If you're looking for a full 3 course meal head to Villa Romana- Liverpool's number one Italian- tucked just one street behind the bottom of Bold Street. Inside is a cosy setting and atmosphere, with a pretty varied menu and huge portions. I started my visit there with a delicious fresh garlic bread and haven't stopped thinking about it since; perfect chewy dough laden with a tangy tomato sauce packed full of garlic, just the way I like it.